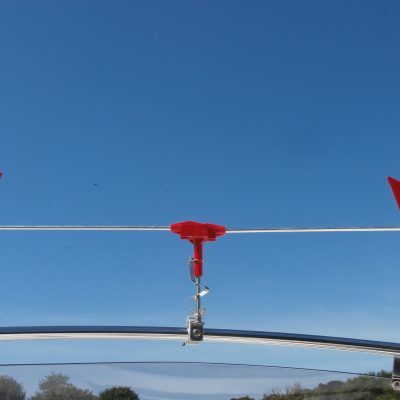 Pair of replacement red ‘cat face’ vanes for your Gullsweep. 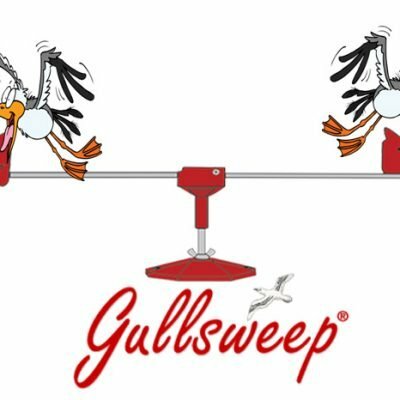 Comes with fixing hinge pins and springs included and fits all Gullsweep models. Vanes only; does not include centre hub or arms/rods. Postage for this item is £3.50 UK only.